Hand Drawn Adorable Vector Sailboat In Watercolor Technique. Royalty Free Kliparty, Vektory A Ilustrace. Image 42096654. Reklamní fotografie - Hand drawn adorable vector sailboat in watercolor technique. 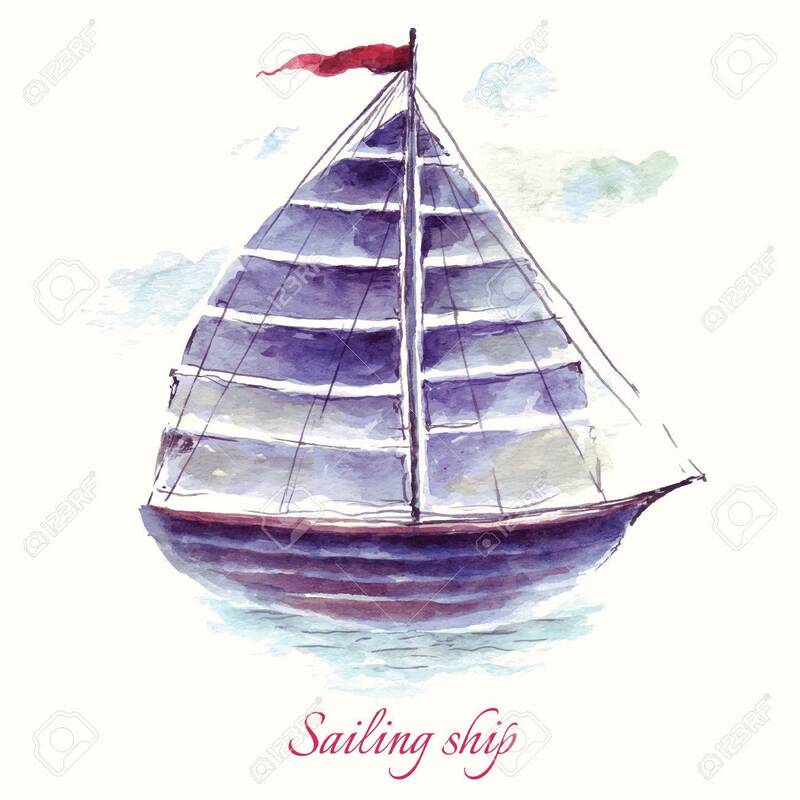 Hand drawn adorable vector sailboat in watercolor technique.